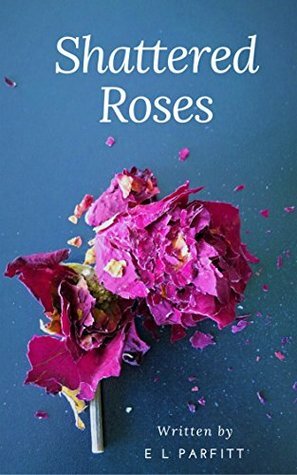 Shattered Roses is a tale I struggled to rate, finally settling on 3.5 stars. The reason for my dilemma will soon become clear. First off, I loved the premise. I thought Parfitt brought an interesting take on the classic story and, aside from a few minor typos and grammar slips, I liked her prose. However, the book didn't quite work for me because I felt as if we didn't get the full story. Both Megan's tale and Lady's, on their own, would have been worthy of an expanded word count to explore them fully. In the limited pages of this tale, it was as if something were missing. I wanted to know more about the characters and felt that too much was skimmed over. I would dearly love to see Parfitt expand this, maybe even to a short novel, to have the time to give us greater detail on both plot lines and to give us longer to connect to the characters.